We are excited to offer Spark: Activate Faith Sunday School for children in preschool – 5th grade. During Sunday School we will be exploring the Old and New Testaments with kids using Spark: Activate Faith Sunday school! 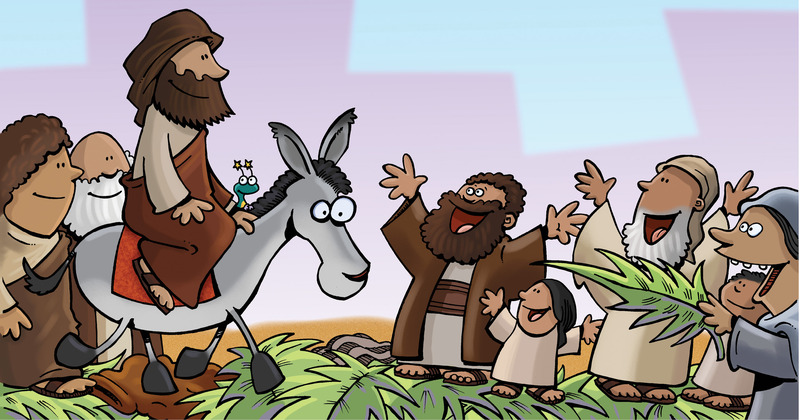 Kids will learn a new Bible story each week through reading the Bible, activities, and crafts. Parents, each week we will send home a Family Page for you to explore that week’s Bible story together as a family.